How Can I Hydrate My Skin Without Moisturizer? This year, in a survey conducted by Statista, over 13 million people in the United States claimed to have not used a drop of moisturizer in the week prior to the assessment. We know; we clutched our pearls too. But to offer a bit of solace, 60 million people said they used it seven times, and over 24 million skin all-stars used it 14 times. As skincare junkies, we shudder to think that anyone would forgo nourishing the largest organ in their body, but we've certainly heard friends and colleagues express their grievances with cream moisturizer. Turns out "how can I hydrate my skin without moisturizer?" is actually a well-Googled search term, too, so we deemed it useful to tap a few skincare experts for their take. Is cream moisturizer truly a necessity, or can you use other alternatives to quench your skin's thirst? Their thoughts, below. First, the rub: If a greasy sensation is what turns you off about cream moisturizer, each of our experts listed oil as the best keeper of hydration. But the common misconception with oils is that they'll all leave you feeling like you just ran a marathon in 90-degree weather. Not so—many are light, easily absorbed, and noncomedogenic. 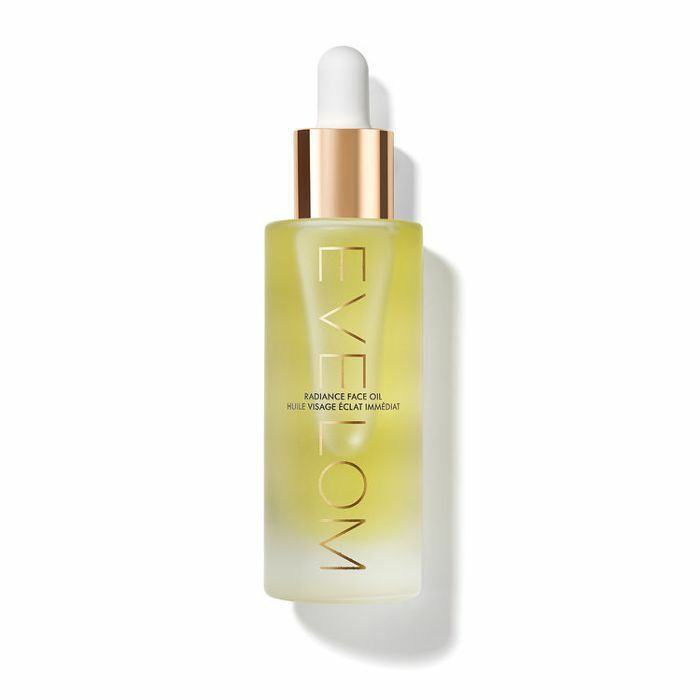 "The secret is using natural oils," says Kristina Goldenberg, MD. "Shea butter is one of my favorites. It gives the skin lasting moisture. As someone with dry, sensitive skin, I do not have to worry about an allergy since this is a very gentle product." Paul Jarrod Frank, MD, says oils are even better than creams at hydrating the skin. "Water dries skin, but oils and ointments are the most hydrating," he tells us. "Lotions go on easy but still don't hydrate as well as an oil." The way oil works is by repairing your skin's top-most lipid barrier and locking in moisture, where water-based gel moisturizers and serums evaporate, making the skin feel even drier. The issue with oils, however, lies in those with acneic skin. According to celebrity esthetician Renée Rouleau, oils serve as a breeding ground for bacteria, leading to even more breakouts. In this case, you'll want to turn to other options (more on those later). 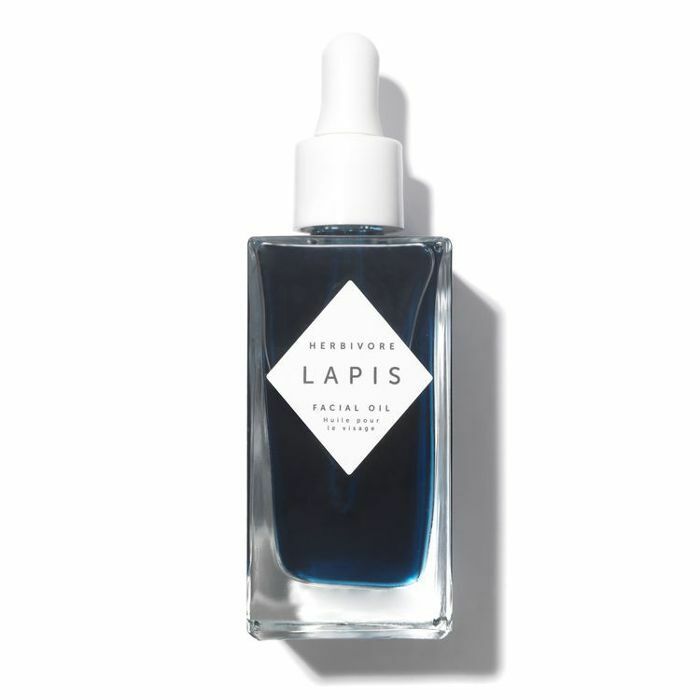 For a lighter option, celebrity esthetician Joanna Vargas says serums will get the job done, especially if they're blended with fatty oils. She says, "Serums are great for hydration if they contain good fats like argan, avocado, or olive oil. Oils provide omega-3 fatty acids to keep the lipid layer moist while serving as anti-inflammatories. Also, my own retinol, Super Nova Serum helps to hydrate while stimulating collagen production." 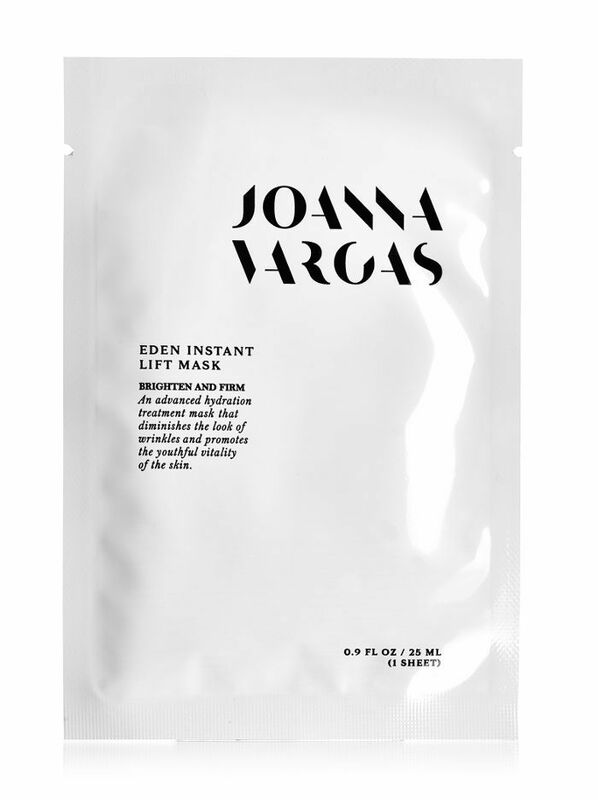 Vargas is also a big fan of sheet masks for nourishing the skin, a bit pricier of a solution if you're using one every day, but perfect for the person who wants the ease of adhering the mask, catching some Netflix, and not having to put too much thought into the process. They're also better for acne-prone skin, as they often don't contain oils. "I tend to do a sheet masks every night before bed and always use them on the plane," Vargas explains. "My sheet masks are loaded with great serum, and I feel like it's enough to treat the whole face, neck, and chest." Another option is to concoct your own mask or hydrating cleanser, a method Goldenberg stands behind. "It's easy to create do-it-yourself masks and cleansers at home that will be very hydrating," she says. "Some of my favorite ingredients to use are coconut oil, avocado, and honey. Don’t forget the turmeric if you want to add a little bit of anti-aging to the mix." When incorporating these different moisturizers into your routine, the key is to start with the thinnest products first so they can better seep into your skin. In other words, putting a serum on over an oil wouldn't make sense because the oil is much thicker than the serum and would prevent proper absorption. Vargas recommends starting with a sheet mask, then following with a serum, and lastly an oil-serum or oil. If you're going the homemade-mask route, this would be the final step of your routine in lieu of oil. What if you only want to use one product? Interestingly, Goldenberg says her top pick would be—wait for it—honey. "Honey is the most versatile. It provides moisture, it has antibacterial properties [Ed. note: a great option for acne-prone skin], and it also has antioxidants to help with anti-aging," she explains. "For those reasons, honey is my favorite." Frank surprised us, too. 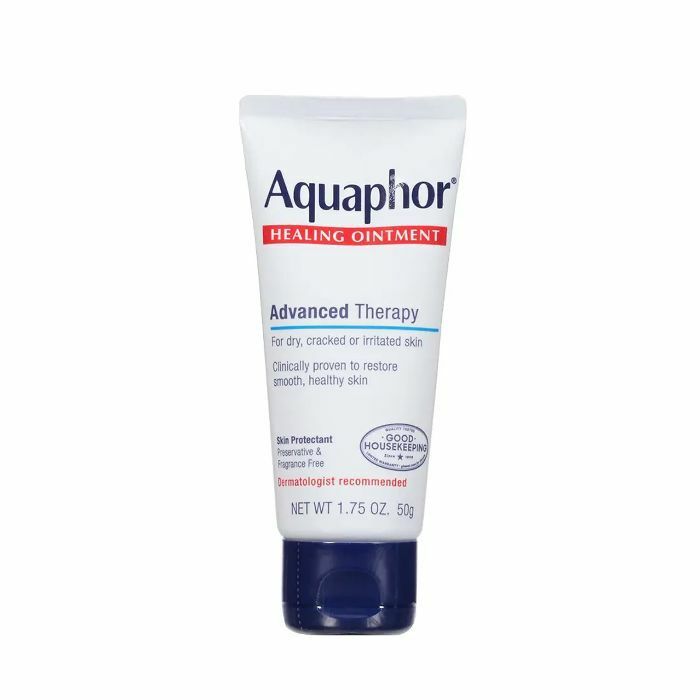 When we asked him what his sole choice would be, he actually recommended a drugstore staple: "I always recommend using Aquaphor often, as it provides an extra layer of protection for your skin. It's especially great in the winter and helps protect skin from the wind." Up next: These are the practices girls with perfect skin always follow.